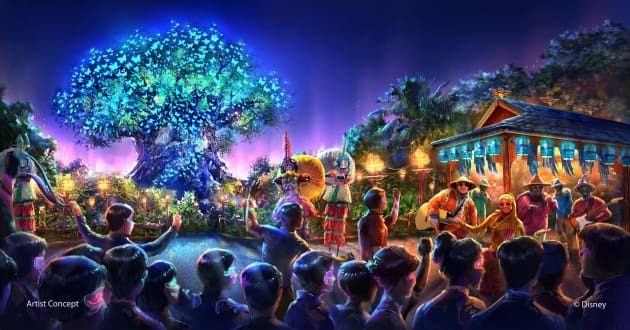 The concept art for Avatar at Disney's Wild Kingdom. The park will be located in Africa. Want to Visit Avatar's Pandora? Now You Can!